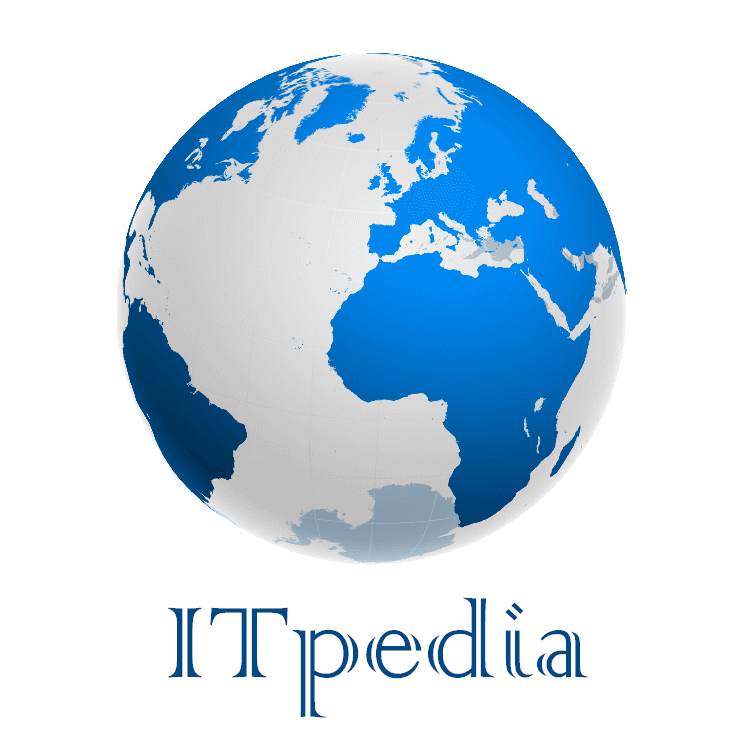 ITpedia was founded in December 2010 with the aim to share as much IT knowledge via the internet as possible. The inserted articles and checklists are public domain and can be used freely. ITpedia consists of a database with articles about IT. Companies, individuals and organizations can increase these articles and share them according to the Wiki principle. The goal is that IT people help each other and provide solutions for problems. New products and solutions can also be made public via ITpedia. An IT review tool is included in ITpedia. With this IT tool, the quality of automation projects, information systems, organizations and implementations can be assessed using checklists. In many cases the articles are linked to the checklists. Users can not only judge the quality of a product through this link but also provide an analysis, advice or solution. Conversely, per article you can see which checklists apply to the topic. ITpedia is used in all phases of automation to check the quality of IT deliverables. This is done by recording findings on the basis of the checklists. The correct checklists can be found via a hierarchical structure and a search function. Review on components in an Audit or Due diligence process. Those who only want to use ITpedia’s knowledge database are, for example, consultants who prepare reports. There are also professionals who independently carry out reviews and audits and do not share the assessments in a team but summarize these directly in a report such as IT auditors. In addition to the individual users, there are project teams that want to share the assessment results online with each other. These are for example application managers, system analysts and developers. Applications: multiple teams at multiple locations, outsourced projects, long-term outsourced maintenance in for example offshore constructions. ITpedia does not generate income and needs to be sponsored to keep alive. If you think we are doing a good job and you want to support us, you can sponsor a article on ITpedia. We put your name and logo on the articles page together with a link to your website. There will be no more than 3 non-competitive sponsors per article. Find out more about sponsoring pricing here.